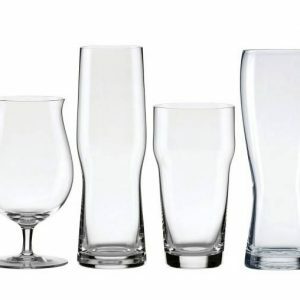 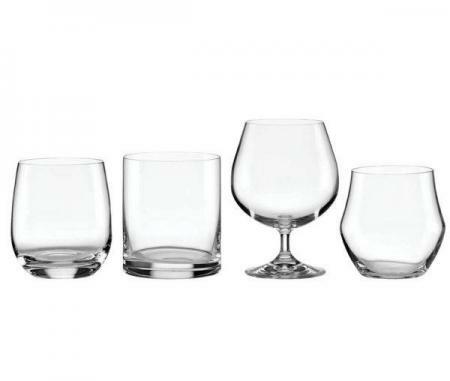 Lenox Tuscany Classics Whiskey glasses are not only a great value but the assortment allows you the freedom to choose which glass suits you tastes without having to purchase several sets of each style. 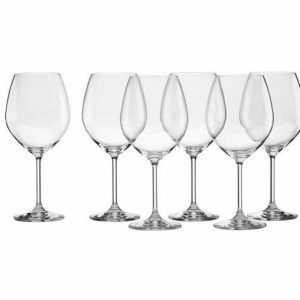 As a bonus take advantage of the Lenox Replacement Program. 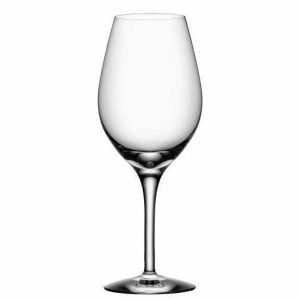 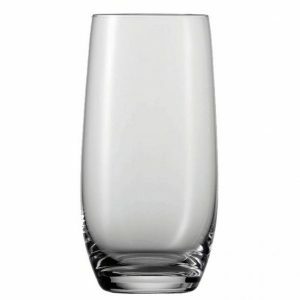 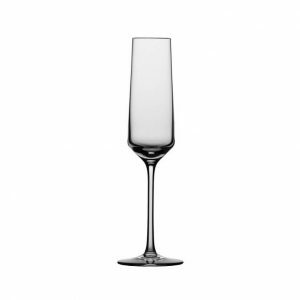 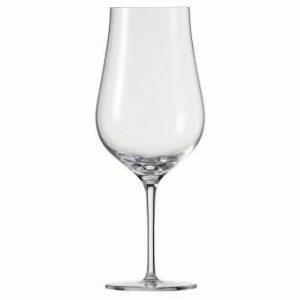 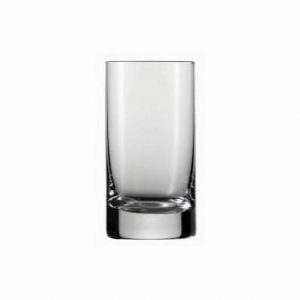 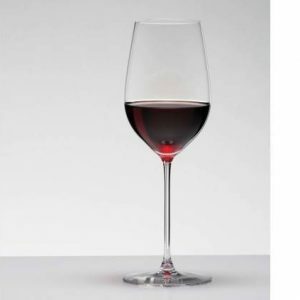 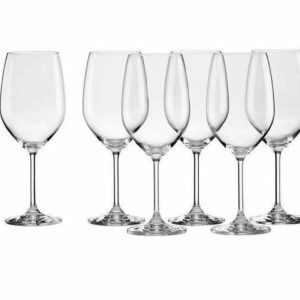 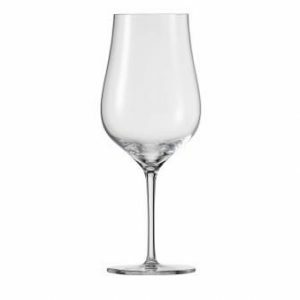 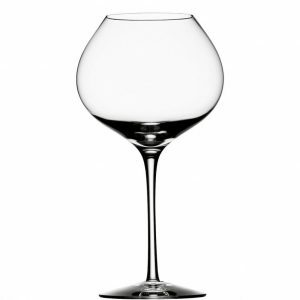 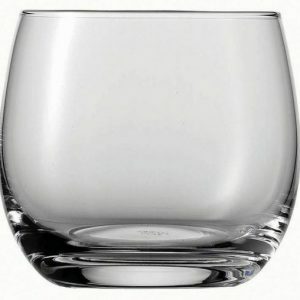 Lenox Tuscany Classic Whiskey Glasses Specifications.